Google unleashed the new HP Chromebook in a blog post, yesterday. Even though the blog post was not about the product but it gave out a few details about it in a partially subtle manner. The blog post describes the role of technology in the education system. It is explicitly directed towards the usage of Chromebooks in shaping education with technology. Google mentioned Swedish schools as an example of how Chromebooks can be integrated into the school system for better results. 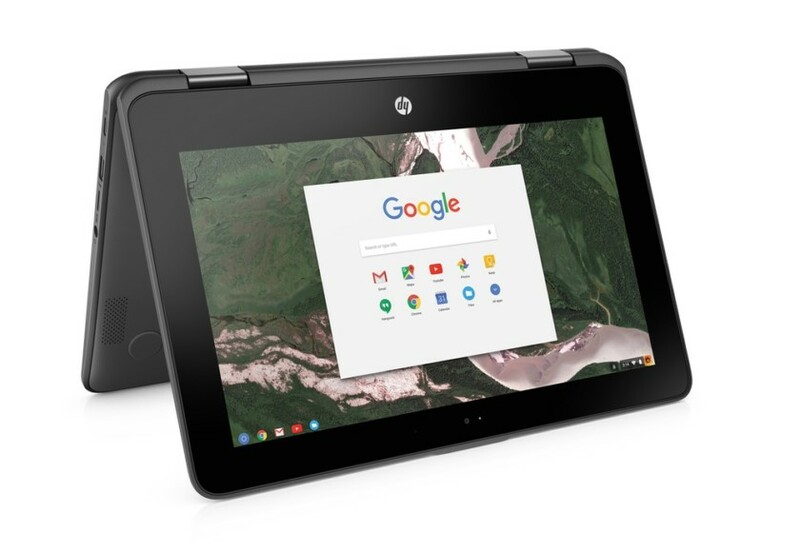 A world-facing camera on the new HP Chromebook x360 11 G1 Education Edition is a 360-degree camera that enables students to capture photos and videos from every angle. To make it more sporty, Google says that when the Chromebook is flipped, then the camera lens faces outwards so that students can easily use the Chromebook as a tablet with a front-facing camera. There will also be a stylus on the HP Chromebook x360 11 G1 Education Edition, which will not be of a high quality. These pens would be used for writing and erasing on the Chromebook, and they won’t need any charging or pairing. The stylus will be cheap, and if the student loses it, then he can easily get a new one without spending much money. Worldwide more than 20 million teachers and students are using Chromebooks and Google Classroom, and more than 70 million are using G Suite for Education. Well, Chromebooks are not very expensive and have a standard UI, which could be one of the reasons why Swedish schools and other institutions are adopting them. About the HP Chromebook x360 11 G1 Education Edition, Google says that they will go on sale from mid-April. The pricing has not been revealed yet.